Home Uncategories Chaz B Is Dead! - Rest in Peace! Chaz B Is Dead! - Rest in Peace! 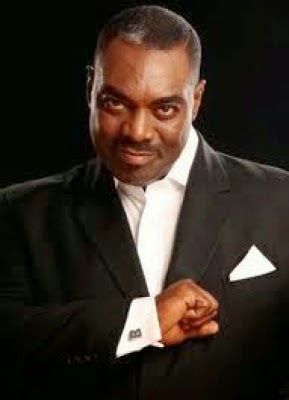 Charles Bruce,Celebrated radio host and relationship coach of ‘Sharing Life Issues’ with Chaz B on Rhythm FM has died. He succumbed to kidney failure this morning November 22,2014 after a long battle .